Far too often high priced super cars get in the hands of the people who should not have control of the wheel. Whether they be speed demons, impatient drivers, or showoffs they all usually result in the same outcome, which is the destruction of their cherished car. 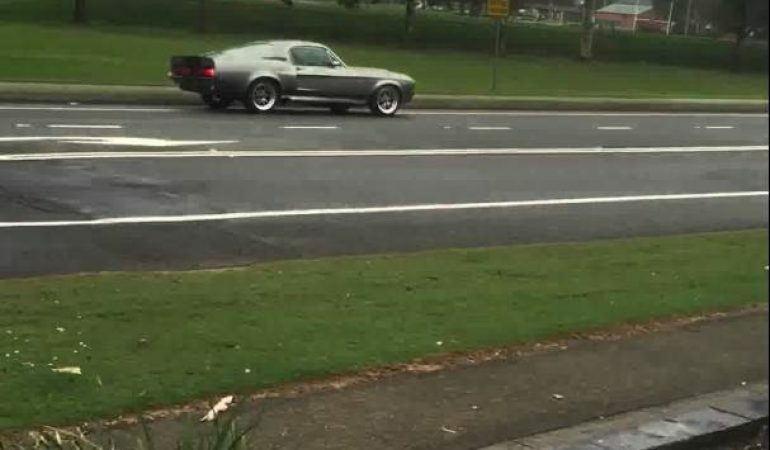 In this video we are taken to Australia where one idiot crashes his gorgeous Shelby Mustang Eleanor Gt500 after losing control of his car. Click the video below to witness it unfold.